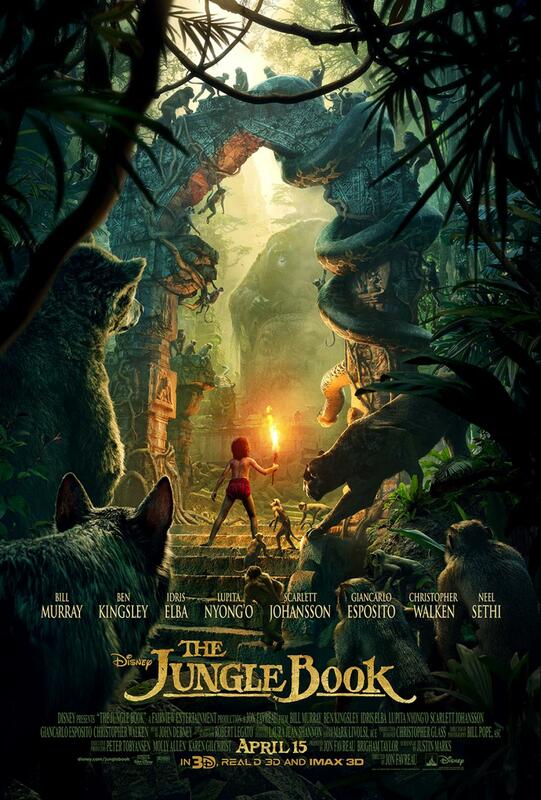 Baltimore Screening Pass-palooza: The Jungle Book (2016)! Hey there folks! Who doesn’t love animals? Well, haters. But let’s not think about them. What’s better than animals? Talking animals, that’s what! No, I’m not off my meds. But thank you for asking. I appreciate your concern. No, I’m talking about The Jungle Book, where a young boy gets to grow up alongside animals that talk to him. So cool, right? Well, there’s a new, live-action (okay, live & CGI) version hitting theaters soon. And I have passes to the Baltimore area screening. Yaaaay! Fine. Idris Elba is in this. No, that’s not my only reason for wanting to see this. Synopsis! What: ADMIT FOUR passes for the Baltimore area screening of Disney’s The Jungle Book! Why: Disney. Animals. Talking. No meds necessary. How: Visit www.seeitfirst.net and enter code 530642! REMEMBER: seating for screenings are first-come, first served and not guaranteed. So get there early to get yourself a seat.